Ite ad Thomam Institute: Ite ad Thomam News: Another ITOPL Volume Reprinted! Ite ad Thomam News: Another ITOPL Volume Reprinted! 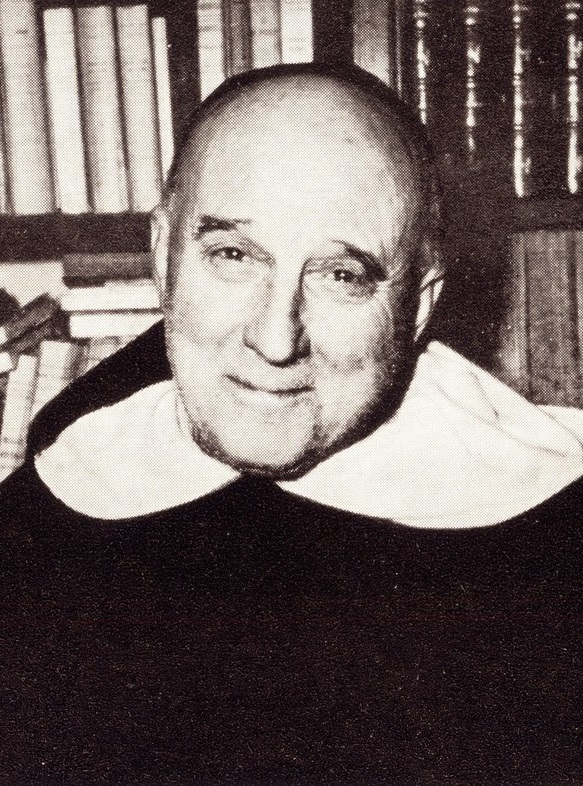 Ex Fontibus Reprints Garrigou's Christ the Savior. The great commentary on the first section of St. Thomas' Tertia Pars by Fr. Garrigou-Lagrange was reprinted by Ex Fontibus late last month. This is a welcome addition to the works of Garrigou already available in print. Whereas TAN Books has printed most of his spiritual works and one or two of his theological works, Ex Fontibus seems to be gradually trying to fill the lacuna with his theological commentaries. Deo gratias! It is also online here.